Located on the Treasure Coast of Florida, Vero Beach is a unique beachside community that offers year-round activities for anyone. Whether you prefer to live on the ocean, be near one of our many luxury golf courses or want to be part of the town’s historic charm, Vero Beach offers an array of communities suitable of meeting any of your real estate needs. 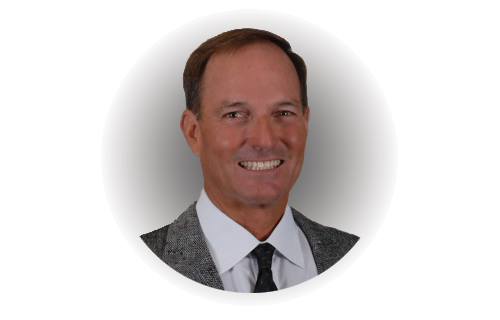 Real estate agent Roger Smith can guide you through the home buying or selling process with by providing expert knowledge of the area and local real estate trends. 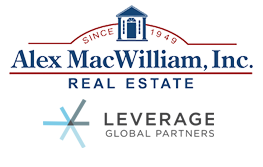 Search thousands of current, Vero Beach, FL listings to find your perfect home. Want to know what your home is worth? Get a free professional home value estimate. Vero Beach is a charming community that truly has something for everyone. Save a list of properties that match your search criteria and as they come on the market we will notify you by email. You won’t need to sift through the long list of properties that have been on the market just to find the newest ones. Roger Smith is a third generation Floridian and Vero Beach native. His vast knowledge of Vero Beach serves as a helpful guide for anyone unfamiliar with the neighborhoods or for those who are exploring other areas of the community. Roger Smith is a very skilled real estate agent. Hard working and listens to his clients and understands their wants. He will give you an honest opinion not what will just make the sale. We are so happy that Roger Smith was recommended to us to assist in the sale of our house. We would highly recommend Roger to anyone looking to buy or sell a home. You can not go wrong with him. After hearing such great things about Roger and his close ties to the local community, we decided to hire him to help us fin our home. We were really impressed by Roger’s professionalism as well as his knowledge on the local market. We plan on using Roger for all our real estate needs in the future!